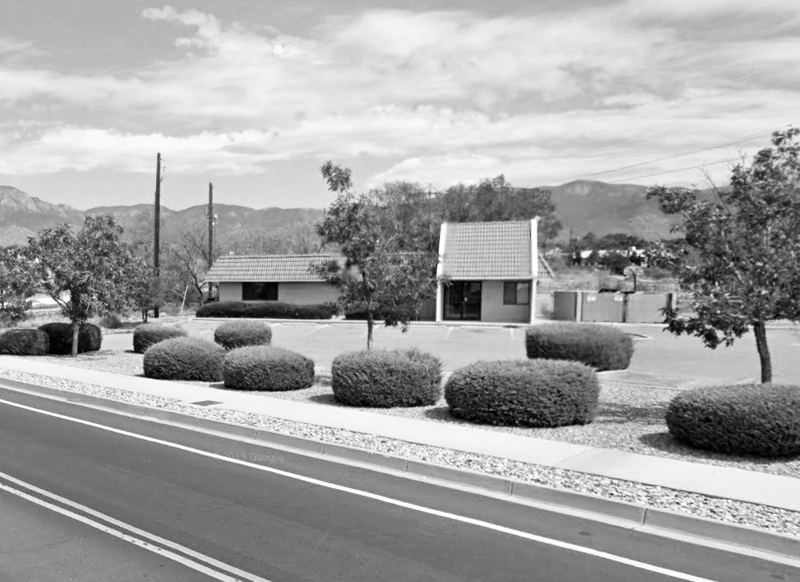 Turning a 20-year-old daycare center into a state-of-the-art dental office had its challenges. 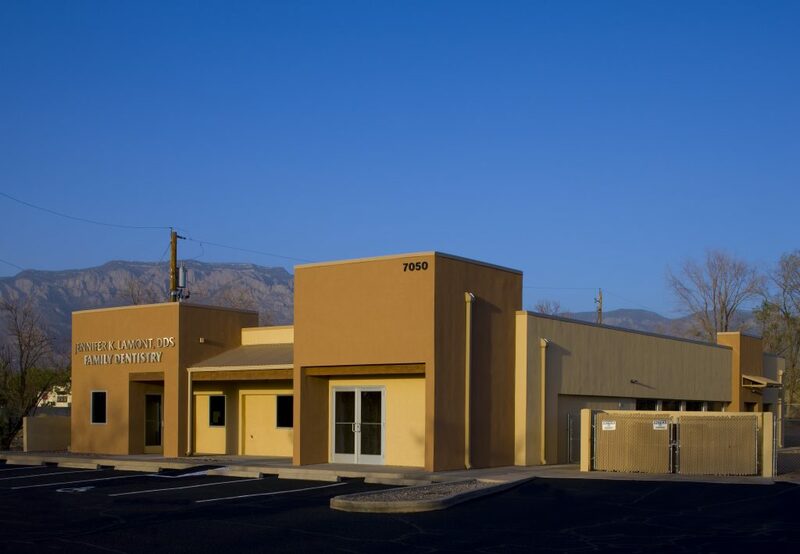 The building – with low ceilings and limited utility infrastructure – hadn’t been updated or improved since originally constructed. 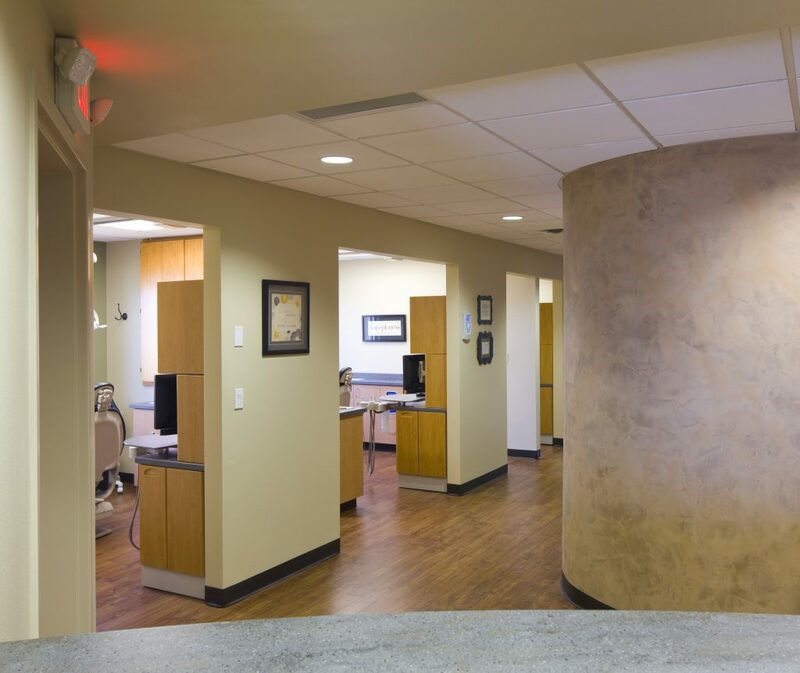 For its new role, the building would undergo a substantial renovation and be subdivided into spaces for a dental practice with room for expansion and a spot for future tenants. 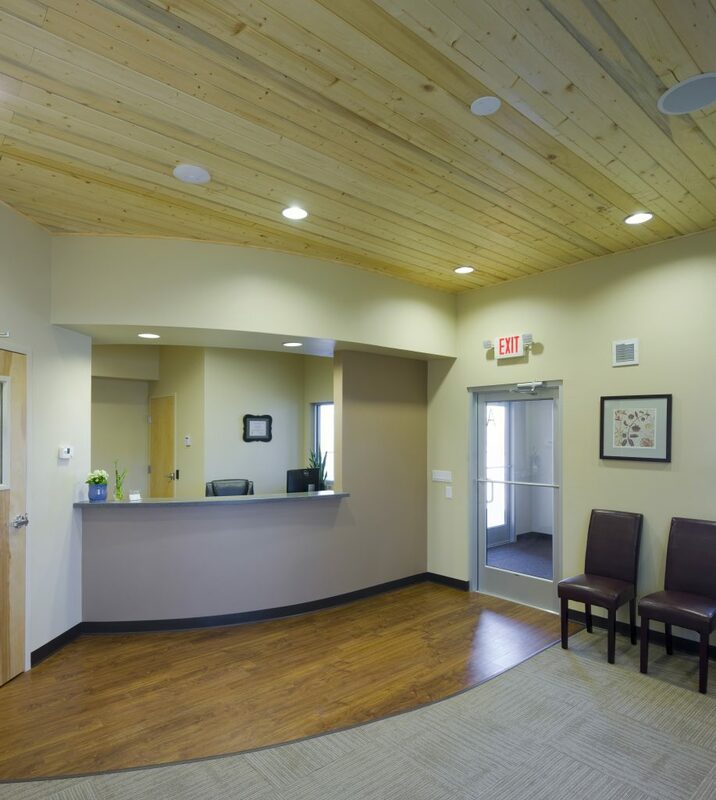 To enhance the dental office space, the roof above the reception area was removed and rebuilt two feet higher to create a more inviting and uplifting space. An open floor plan in other areas offset the low ceilings. A neutral palette that draws on the muted high desert colors includes an earth-plaster wall in the corridor. The colors fortify the practice’s mission to treat patients of all ages in a relaxing and comfortable atmosphere.